10 YRS Lengshuijiang Songye Electric Appliance Co., Ltd.
1 YRS Ningbo LUSN Intelligent Technology Co., Ltd. 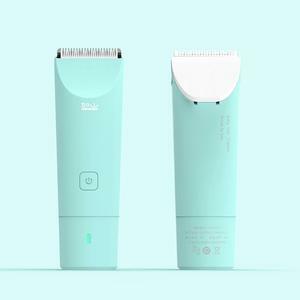 Product Name:Professional Household Rechargeable Children Electric hair clipper/cutter KM-27C About us:We are OEM factory, line customer group are in high-end, and with a number of companies have long-term cooperation,high quality, price concessions. We accept OEM order for our products,the customers can put their logo on the packing bag/box,the MOQ is 1000$. is a professional manufacturer and exporter that is concerned with the design, development and production of Hairdressing Products. Our well-equipped facilities and excellent quality control throughout all stages of production enable us to guarantee total customer satisfaction. As a result of our high quality products and outstanding customer service, our products are sold around the world. 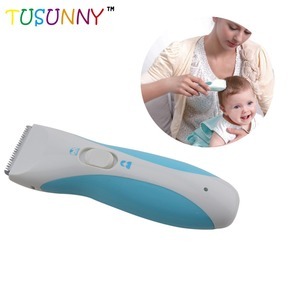 Description of Ceramic Precision Cutting Blade Baby Safety Electric Baby Hair Clipper This is rechargeable hair clipper,using ceramic blades so as to make totally no noise, the ceramic blades are safety, so as to protect baby head skin from getting hurt. 2. Q:Where is your factory located9 How can I visit there9 A:Our factory is located in Wenzhou City, Zhejiang Province in China, you can fly to Wenzhou Airport firstly, after then we could arrange car to pick up you on there. We can refund the money when you place the order 9. Q: Can you do OEM service9 A: We are a OEM and ODM manufacture, we can private client brand on the machine and package 10.Q: Why choose us9 A: Professional and experienced R&D team , Reliable and strict quality control system. 2 YRS Guangzhou Crasts Hair Equipments Co., Ltd. Perfect design makes it safe and convenient to use. 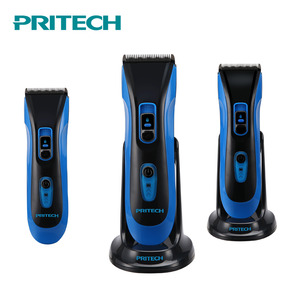 Features: This electric hair clipper with low noise is specially designed for kids. Little brush is available for cleaning the clipper after use. 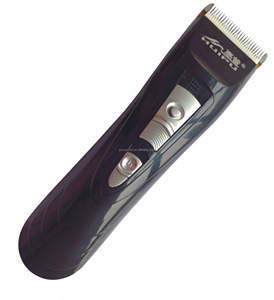 9 YRS Ningbo Chaoshun Electric Appliance Co., Ltd.
Alibaba.com offers 546 children hair clipper products. About 86% of these are hair trimmer, 1% are other beauty & personal care products. A wide variety of children hair clipper options are available to you, such as free samples, paid samples. 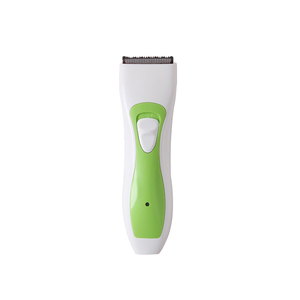 There are 546 children hair clipper suppliers, mainly located in Asia. 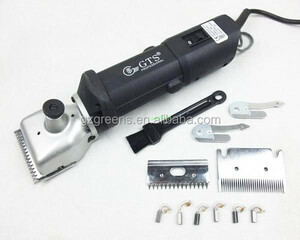 The top supplying country is China (Mainland), which supply 100% of children hair clipper respectively. 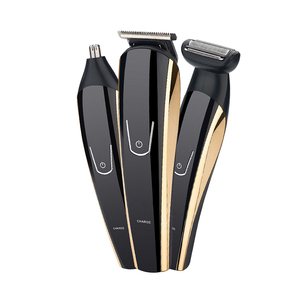 Children hair clipper products are most popular in North America, Western Europe, and Mid East. You can ensure product safety by selecting from certified suppliers, including 241 with ISO9001, 56 with ISO14001, and 26 with OHSAS18001 certification.